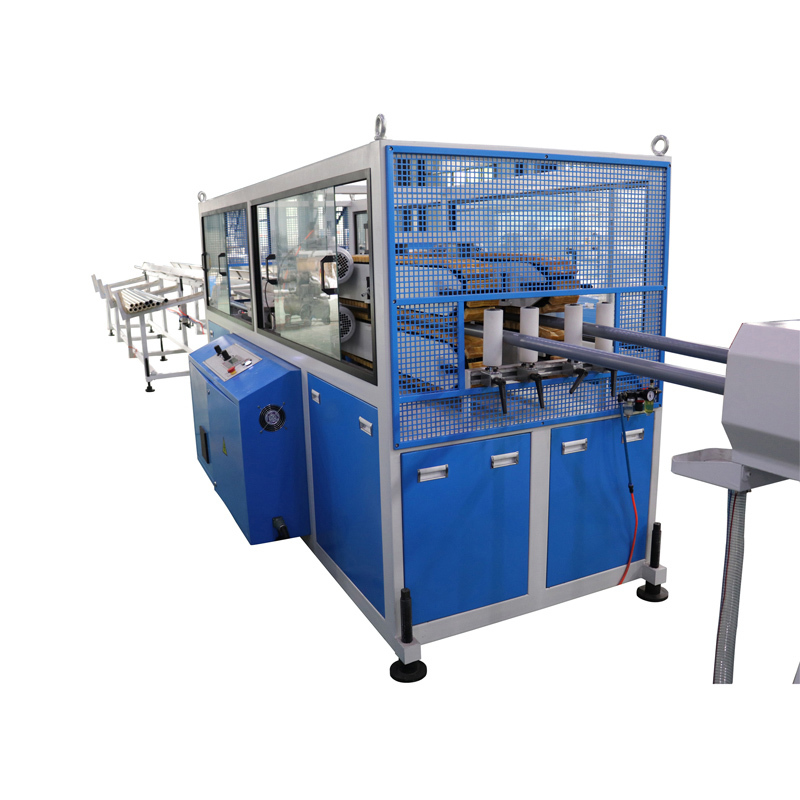 PVC Dual-Pipe Production Line from China Manufacturer - GPM Machinery(shanghai)Co.,Ltd. GPM series PVC Dual-Pipe Production Line is mainly used in the production of agricultural drainage, water supply and drainage, and cable laying,etc. With a two outlets function that can make two pipes one time, the pipe diameter range: Φ16-110mm. Line speed:15m/min. 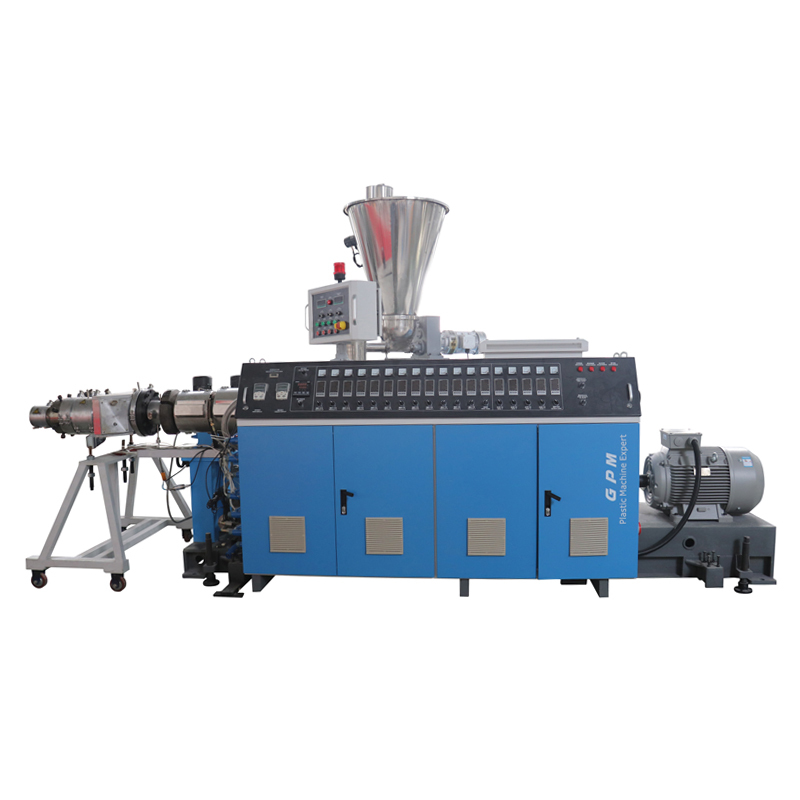 This unit consists of conical twin-screw extruder, dual outlets mold, vacuum forming tank, two-claw haul-off machine, saw cutting machine, stacker and so on. 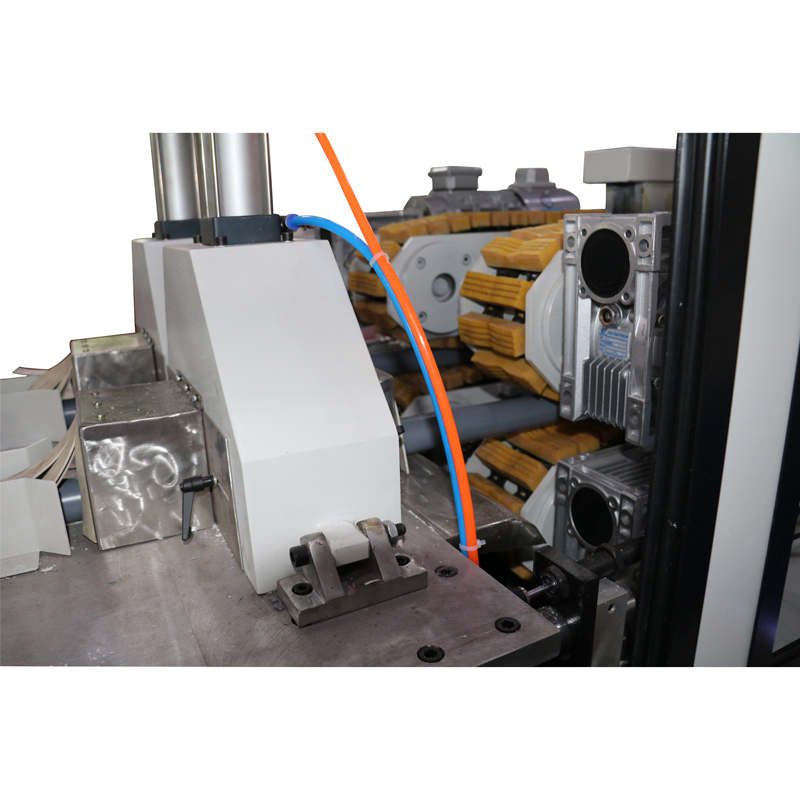 And the line can be equipped with Comptroller thickening instrument or computer inkjet printer, etc. 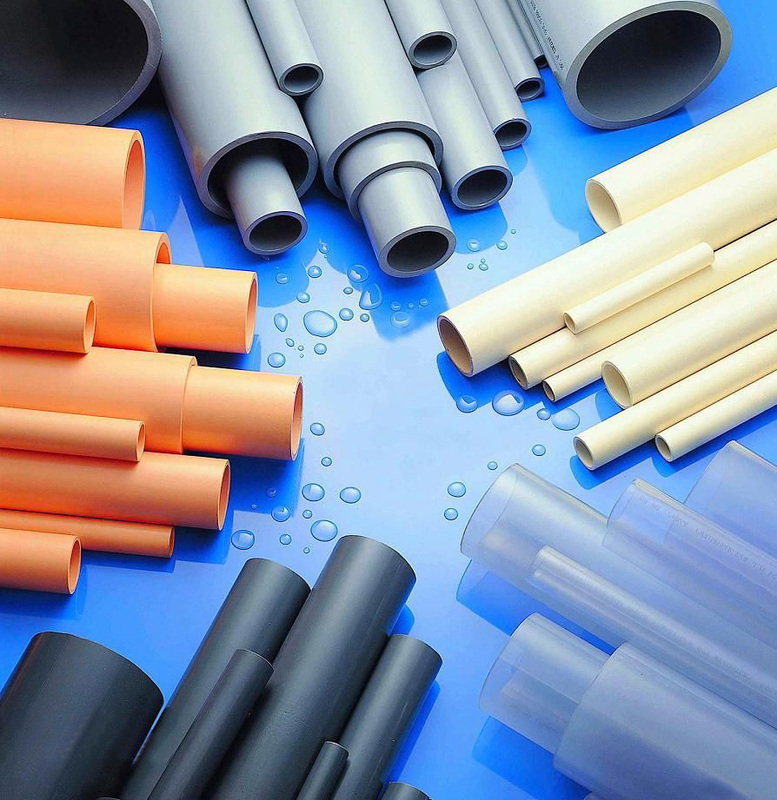 to achieve the production and manufacture of high-grade pipe. 1. 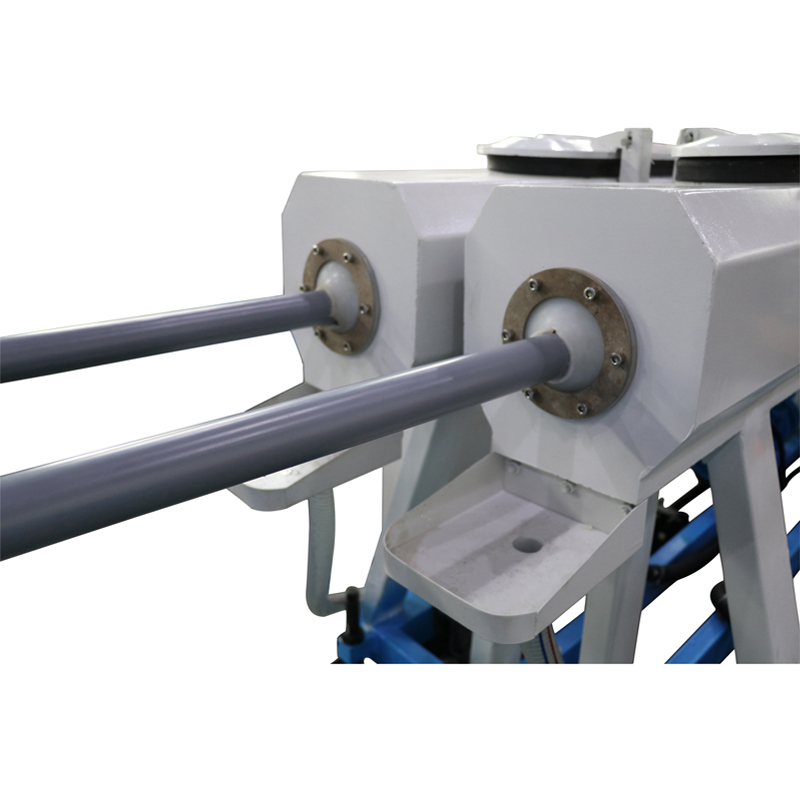 High output capacity design, max line speed can be 15 m/min. 2. 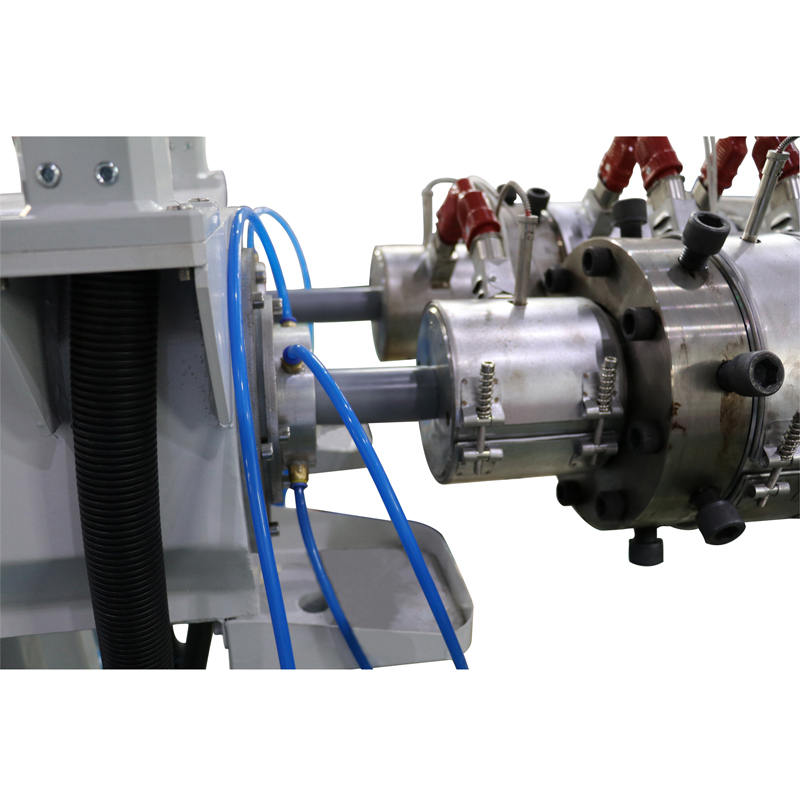 Independent vacuum, haul-off and cutting, good stability, low scrap rate. 3. CaCo3 can add more than 200%, low cost formula. 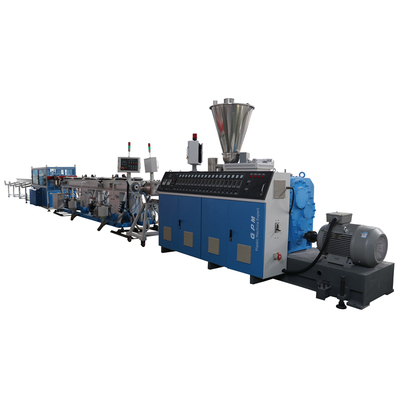 GPM series PVC Dual-Pipe Production Line is mainly used in the production of agricultural drainage, water supply and drainage, and cable laying,etc.